10+ hours of Love Camp love feng shui videos in gorgeous HD. Live one-on-one WEBINARS to fine tune your feng shui + a BEDROOM webinar! And...you can repeat the Camp each year with Dana as many times as you'd like with no extra charge. 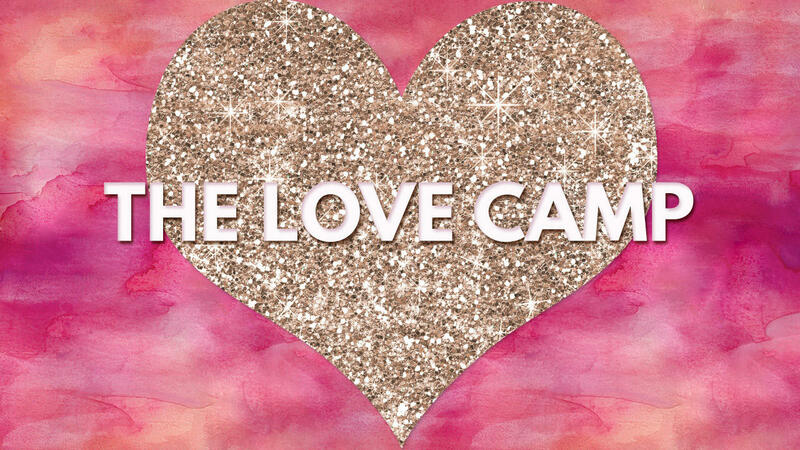 The Love Camp runs for 8 weeks each year and you can take it to the next level every year from here on out with the group!